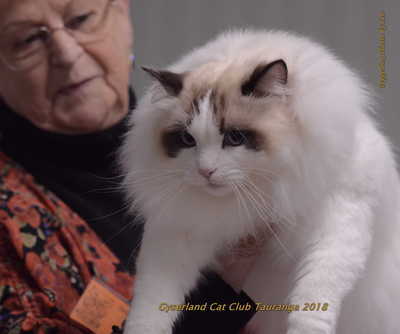 From the Shows . 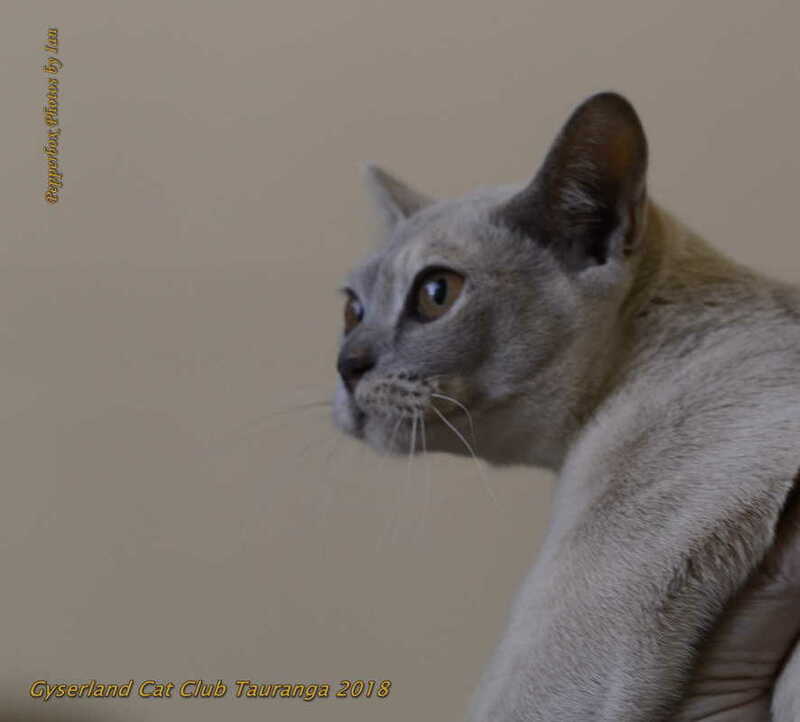 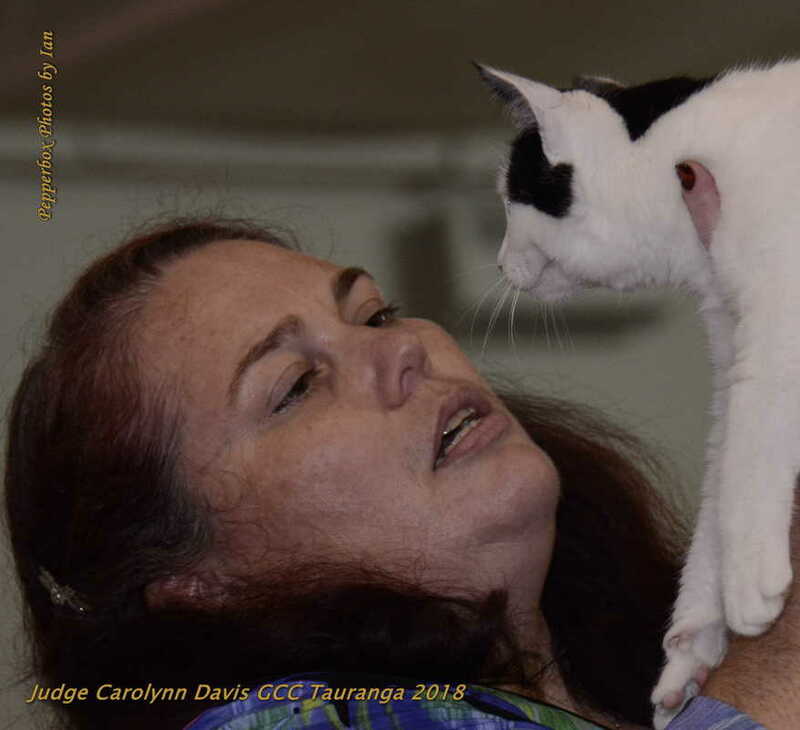 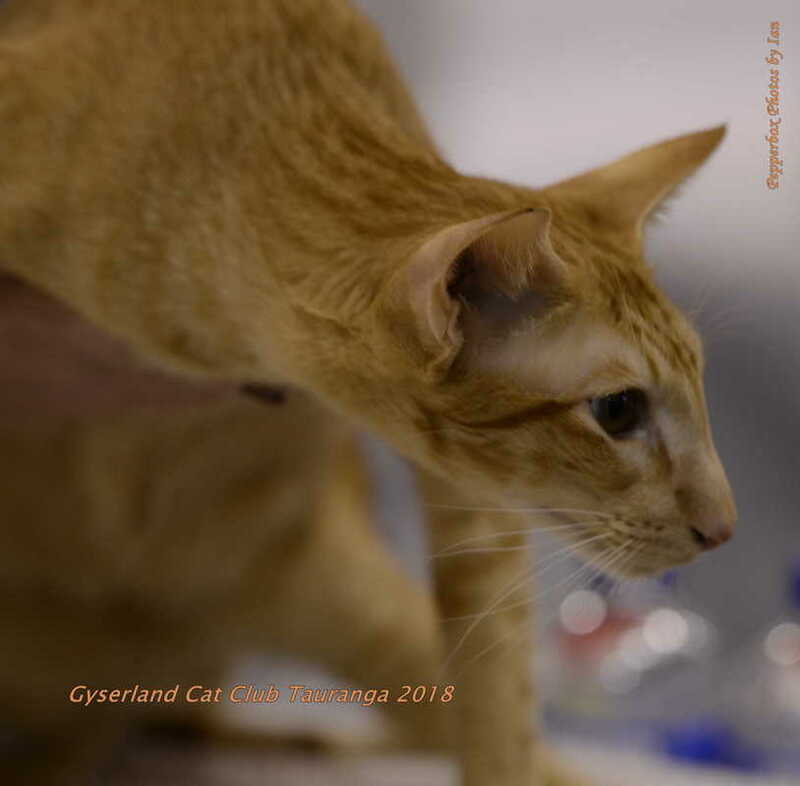 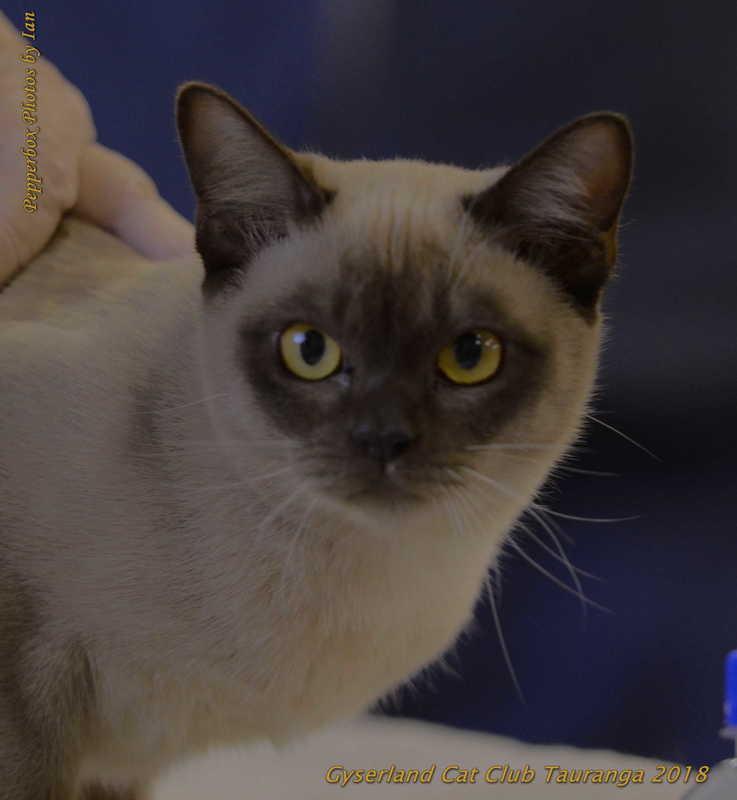 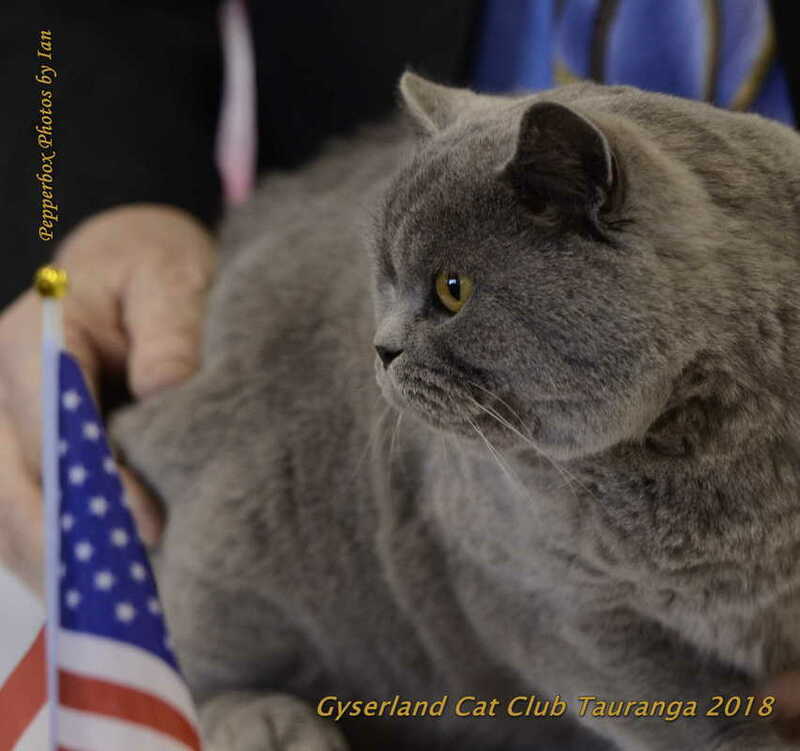 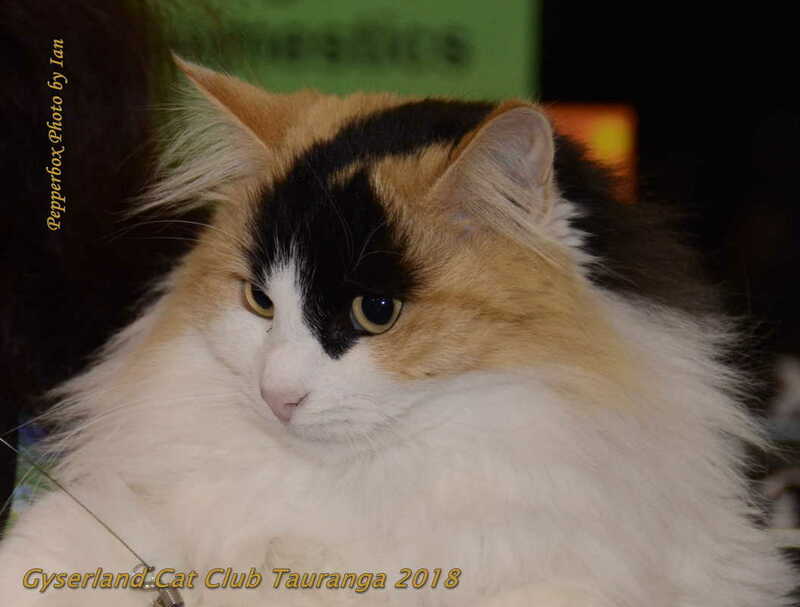 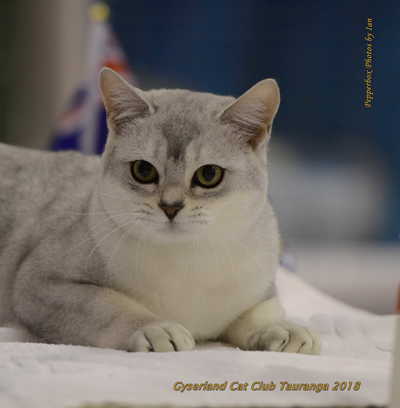 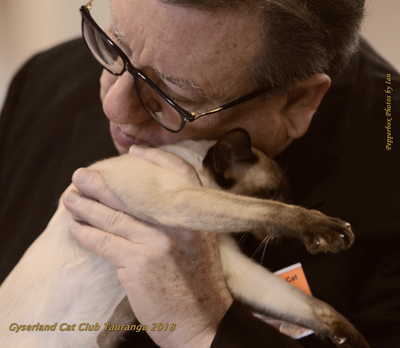 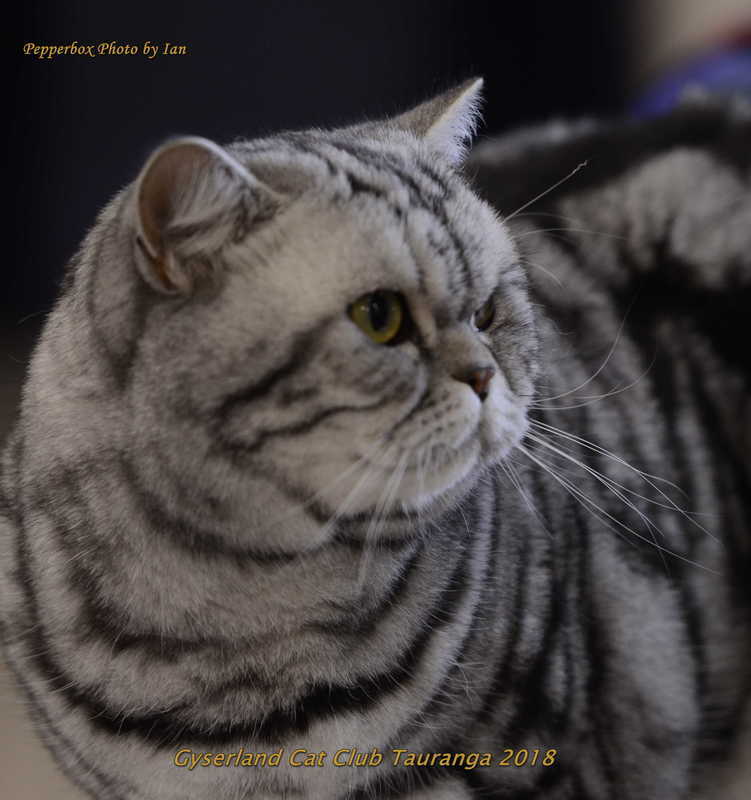 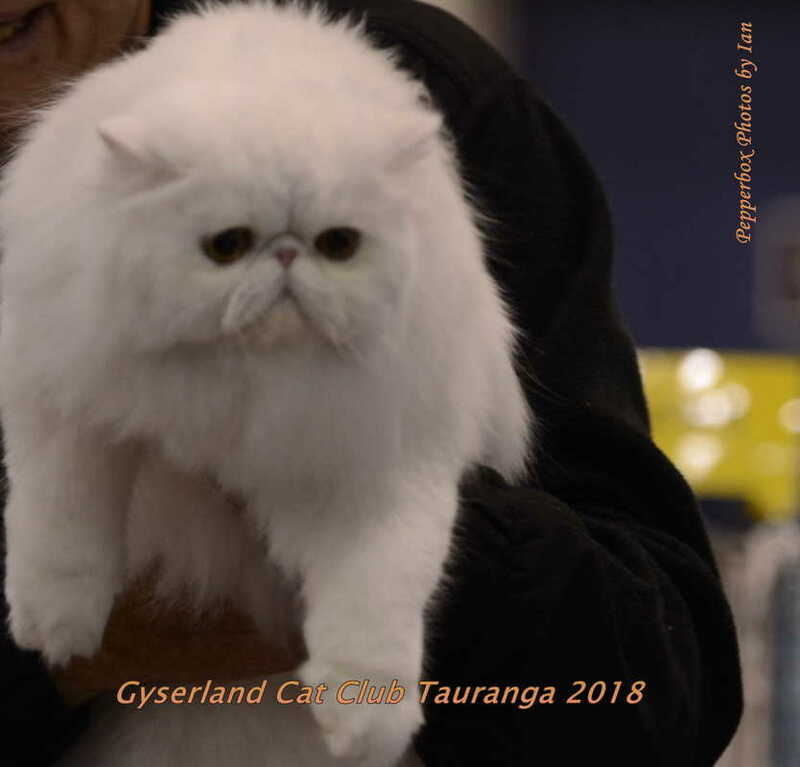 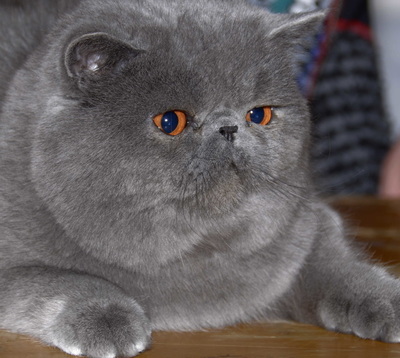 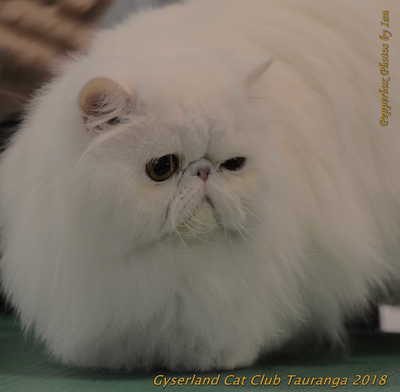 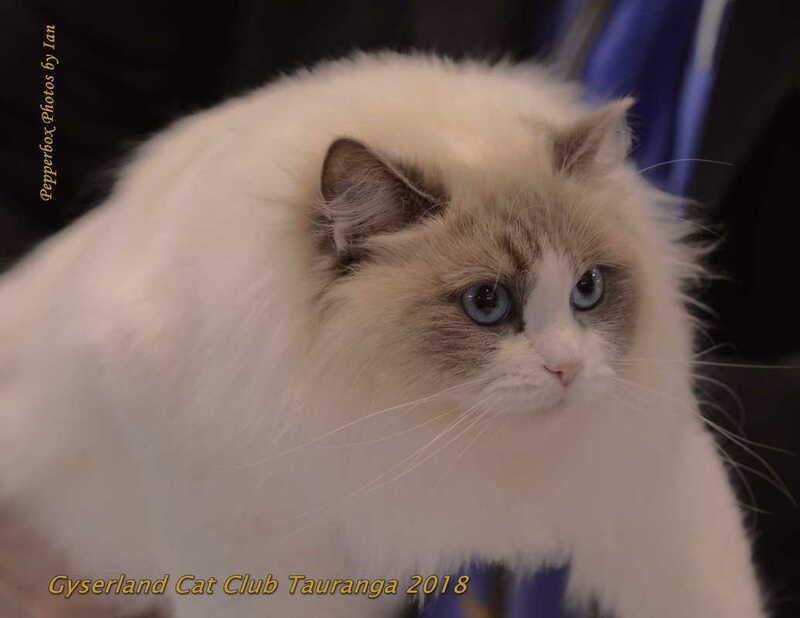 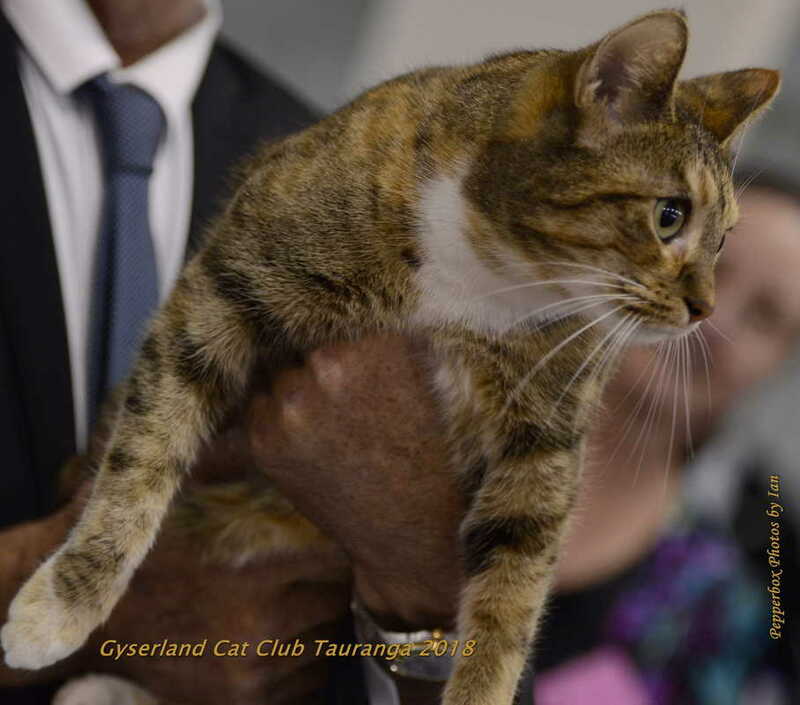 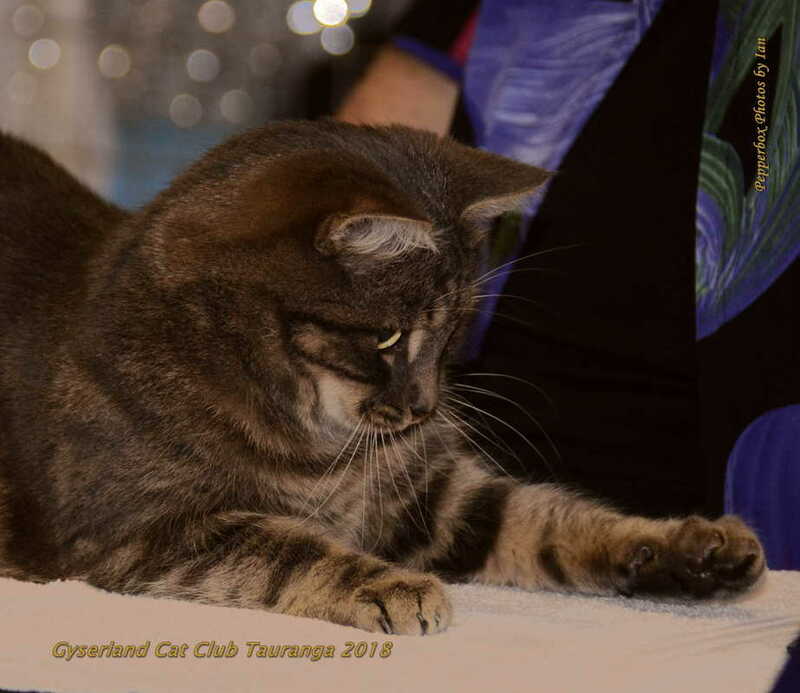 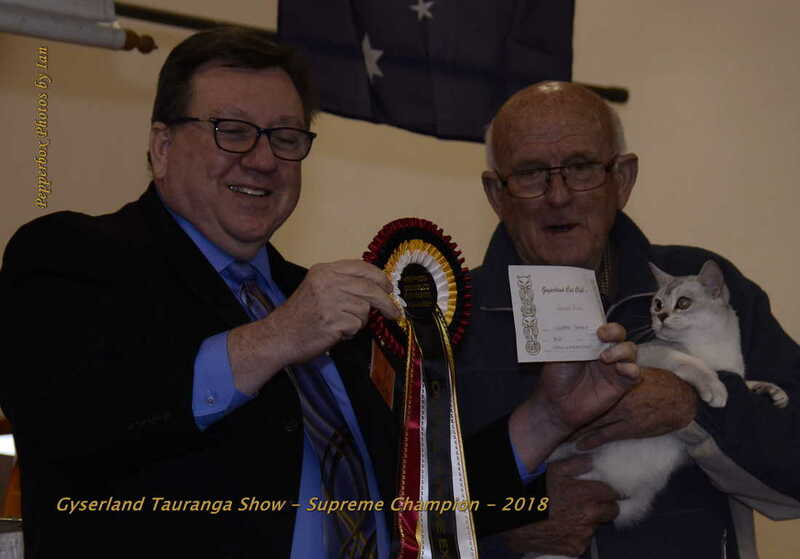 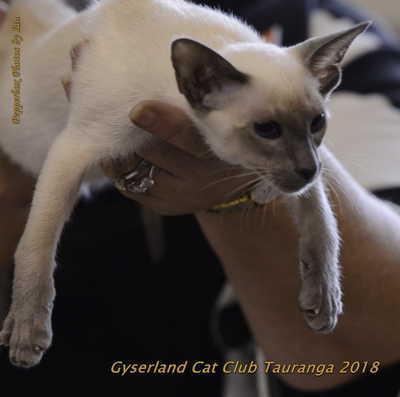 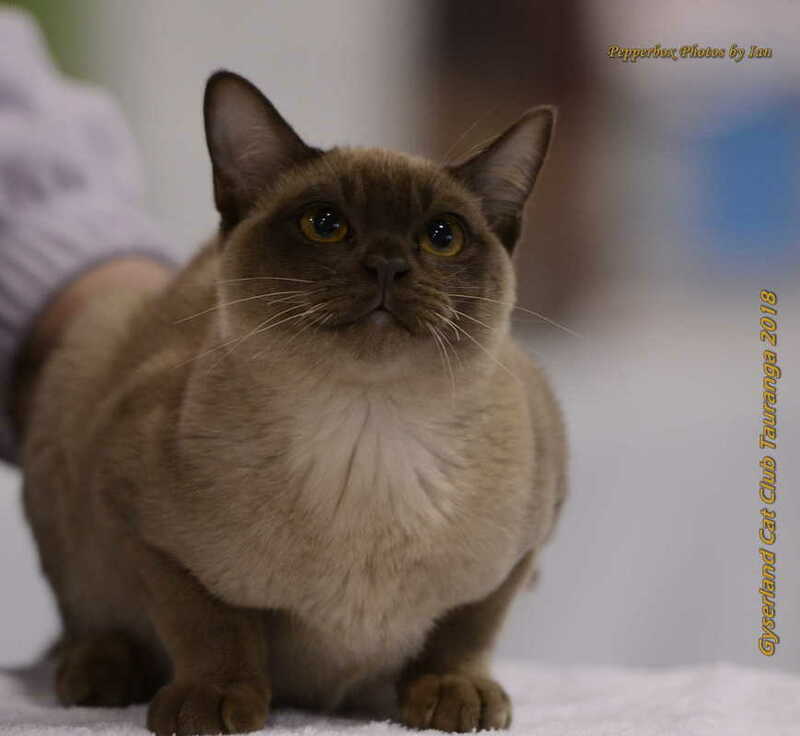 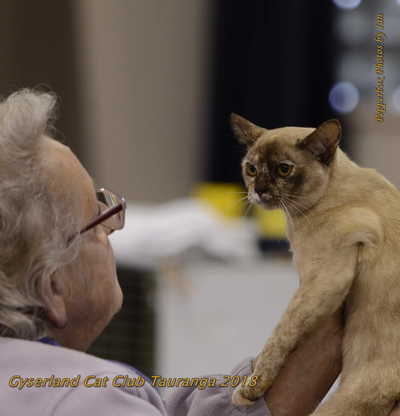 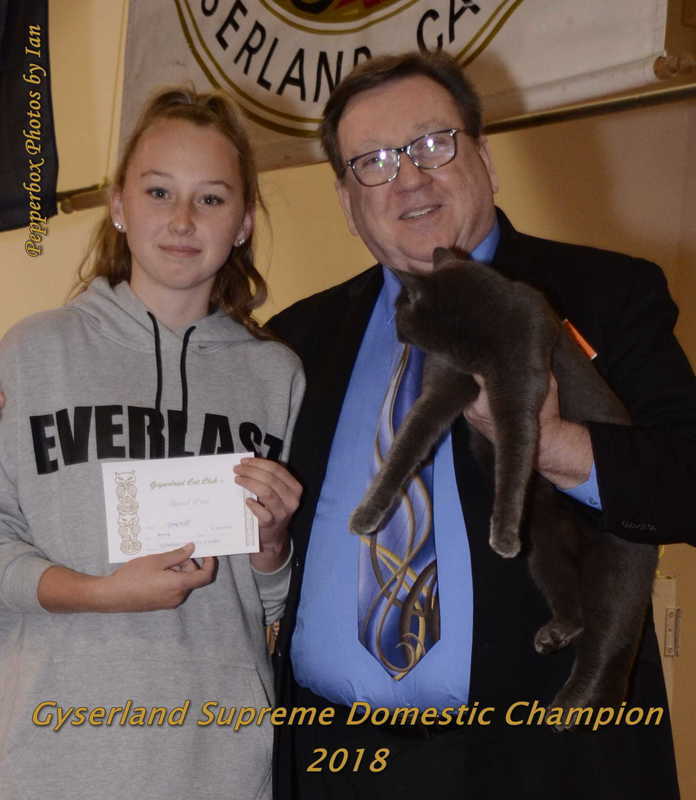 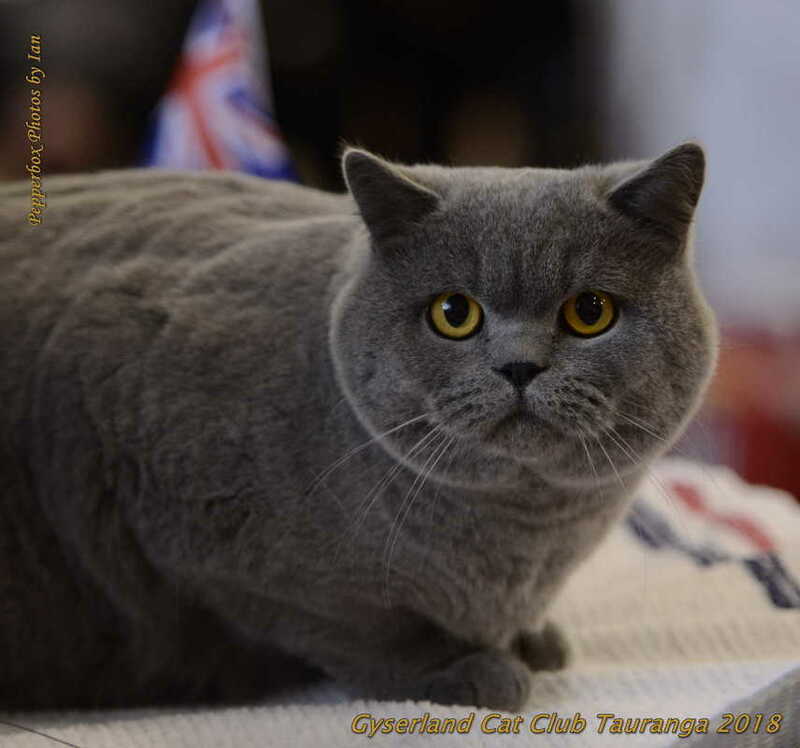 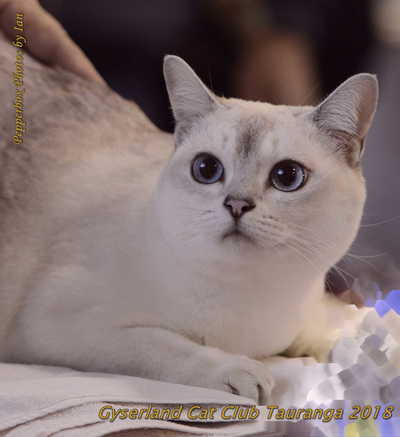 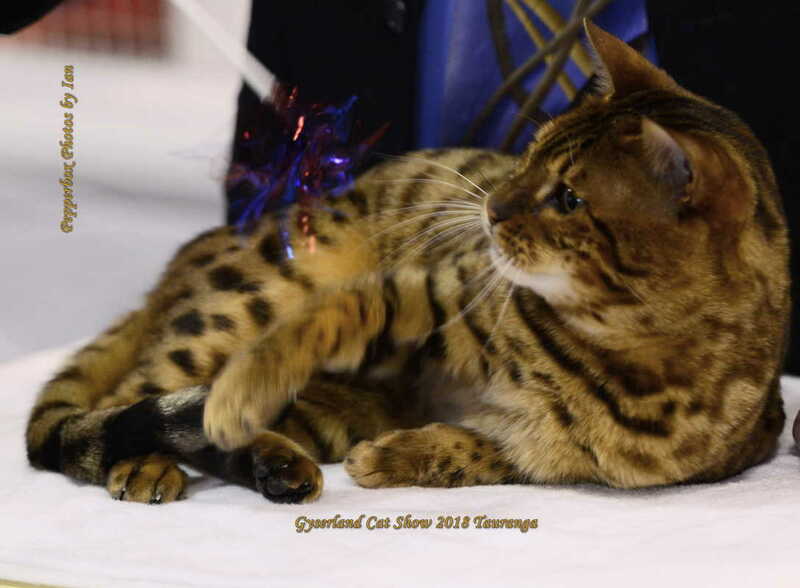 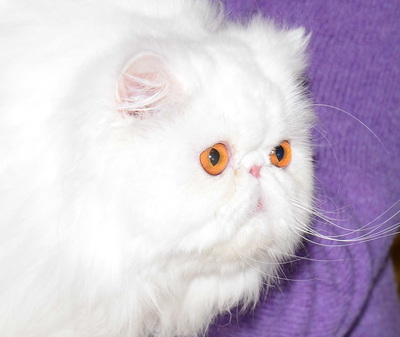 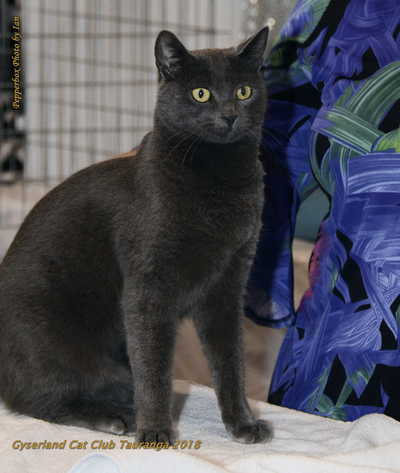 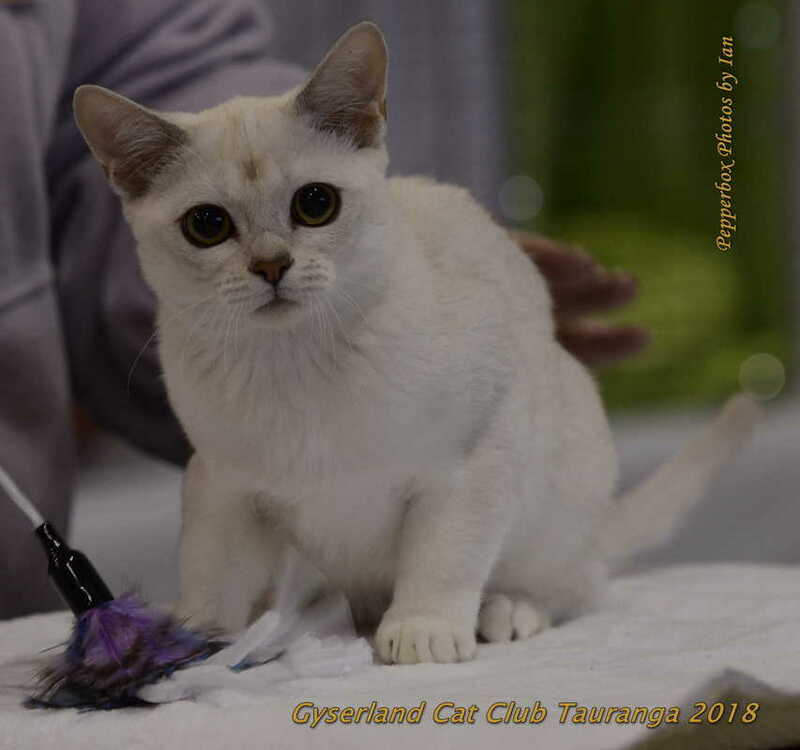 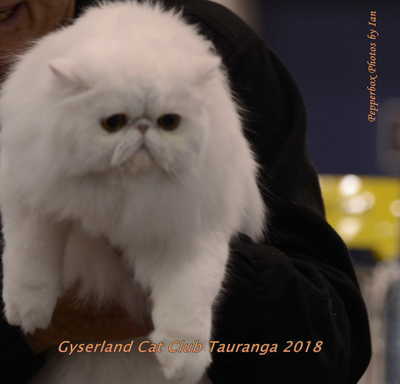 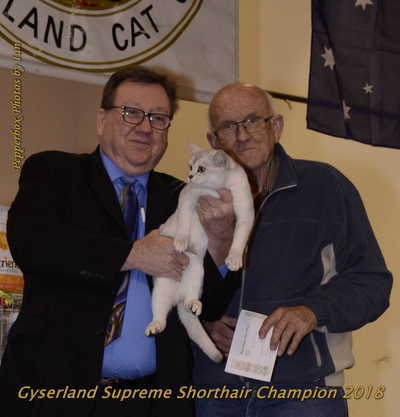 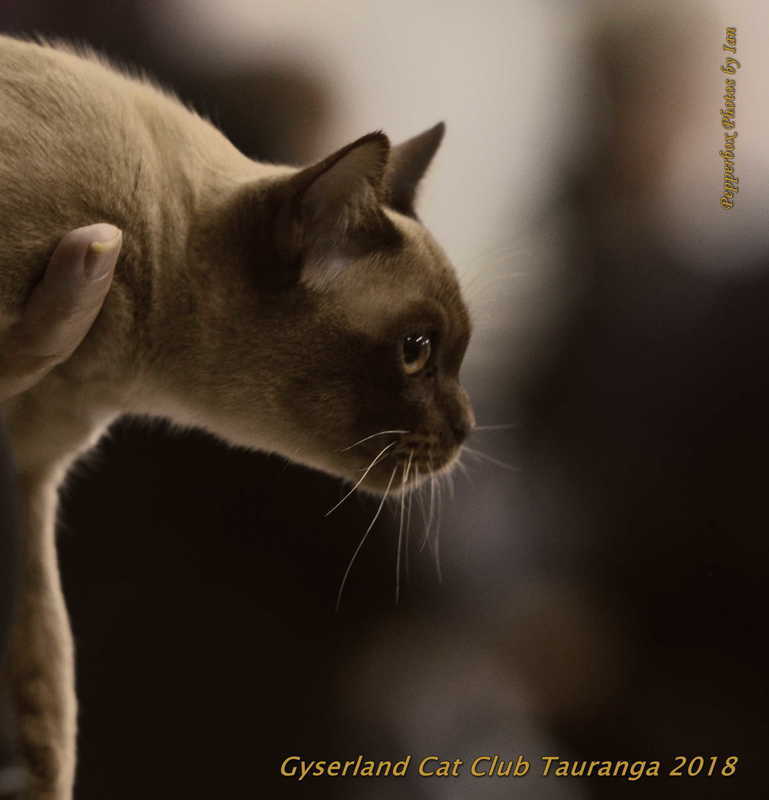 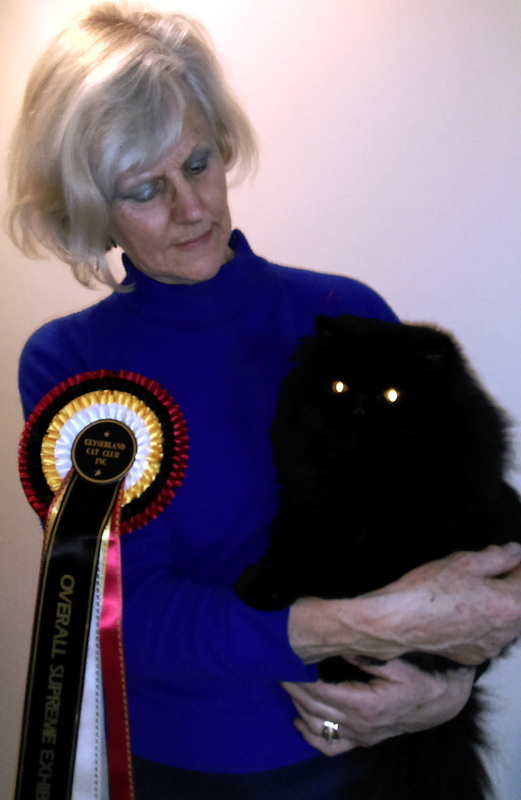 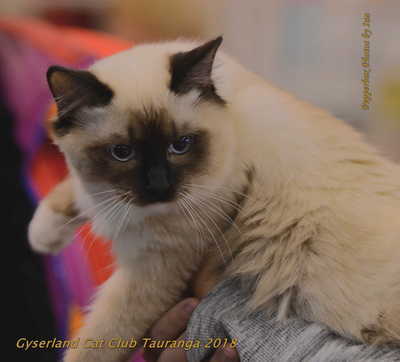 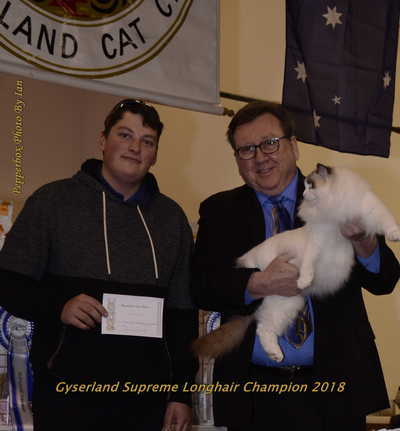 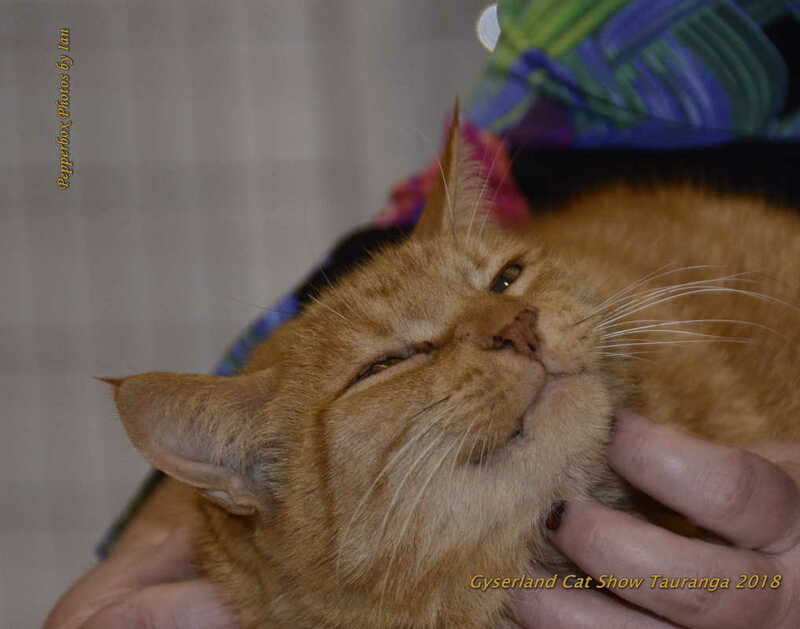 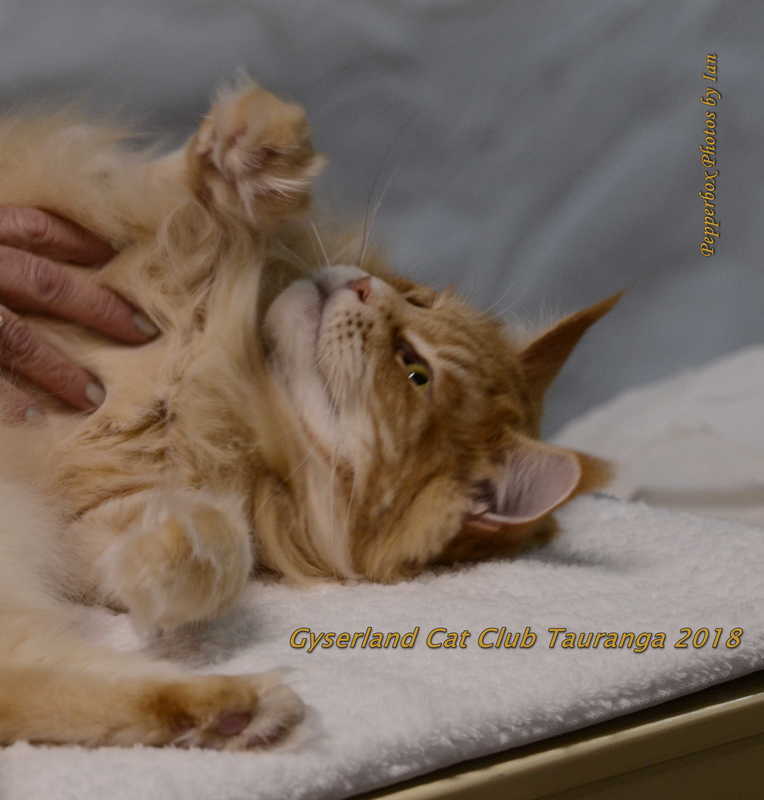 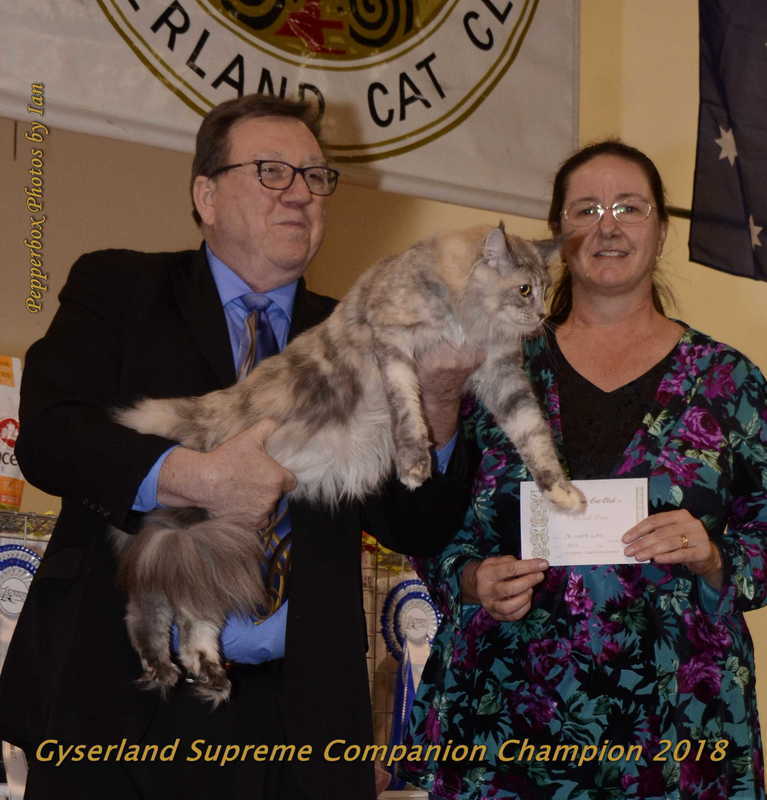 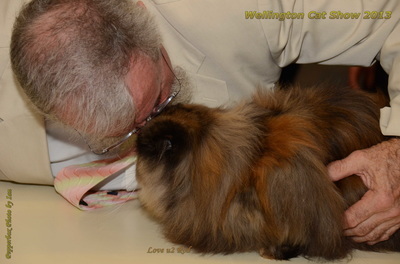 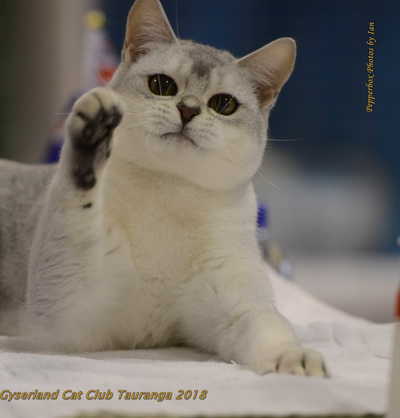 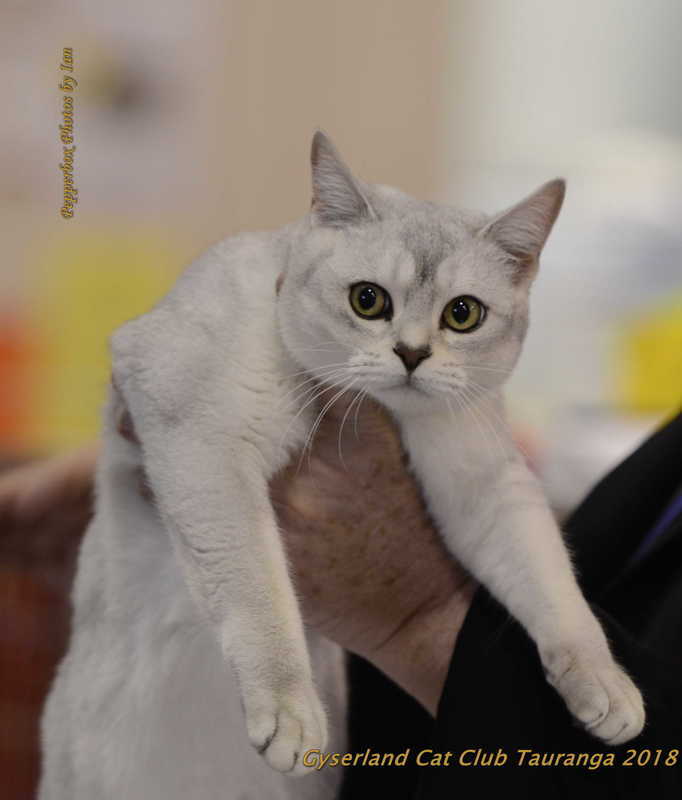 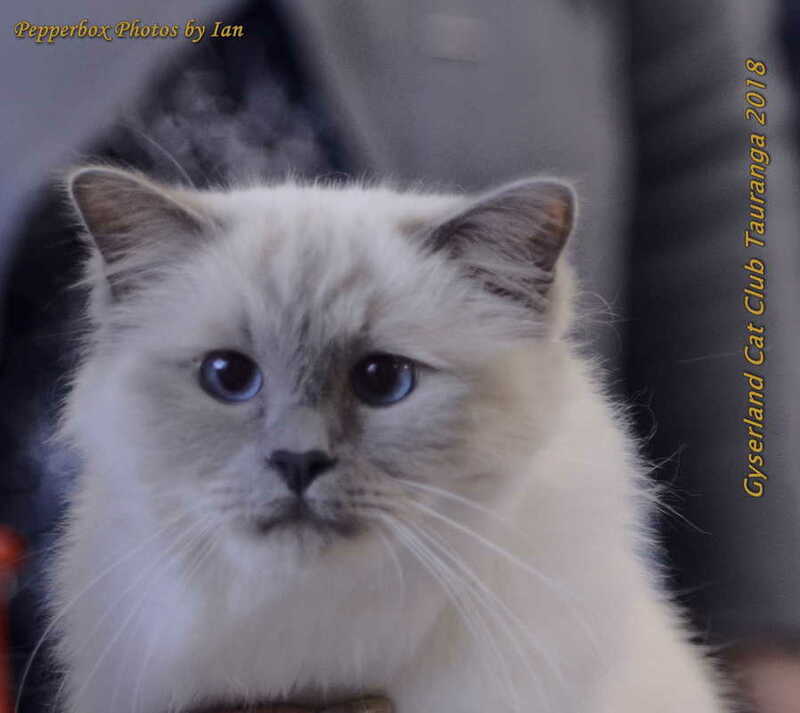 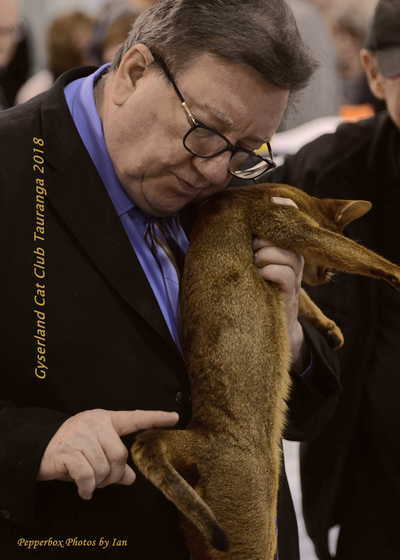 . .
NZCF 2018 Cat Show - Jan with Double Grand Champion Pepperbox Dancing on Ice - National Ring Reserve Best in Show. 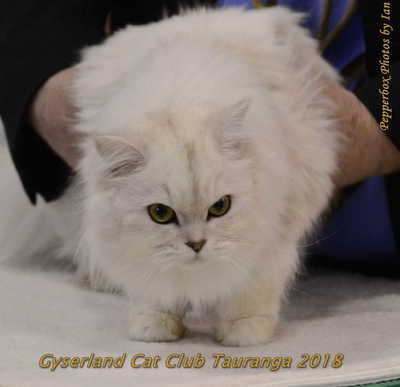 Ice as Jan calls her has gone on the show season to become a NZ GOLD Double Grand Champion in one show season. Wonderful news on the NZ Cat Fancy National Awards 2018. 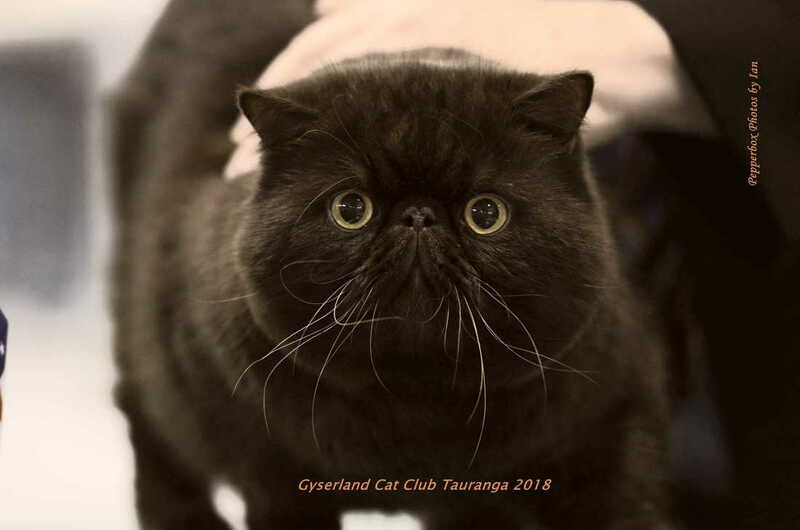 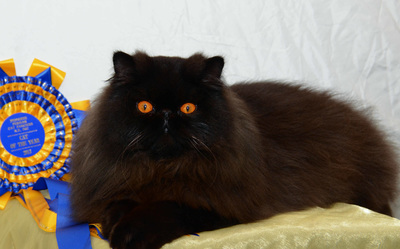 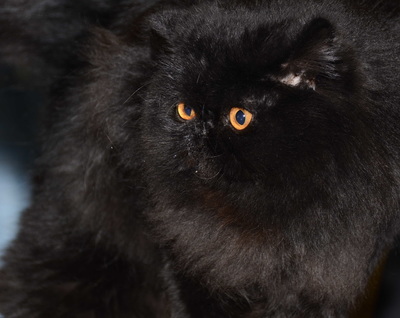 NZ GOLD D G Ch Dancing on Ice is placed FIRST in the Longhair Entire Cat section as BEST Entire LONGHAIR CAT 2018. 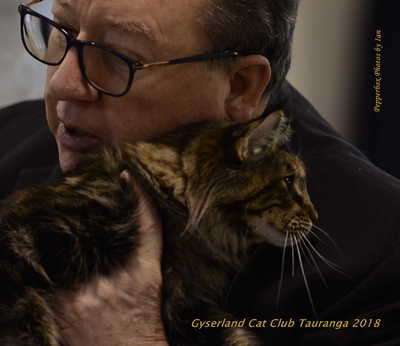 My sincere thank you to the Judges both international and NZ for this wonderful award. Kindly NOTE Please the photos here are not to be copied in anyway nor reproduced by any means by anyone as these photos are copyright to my photographer.